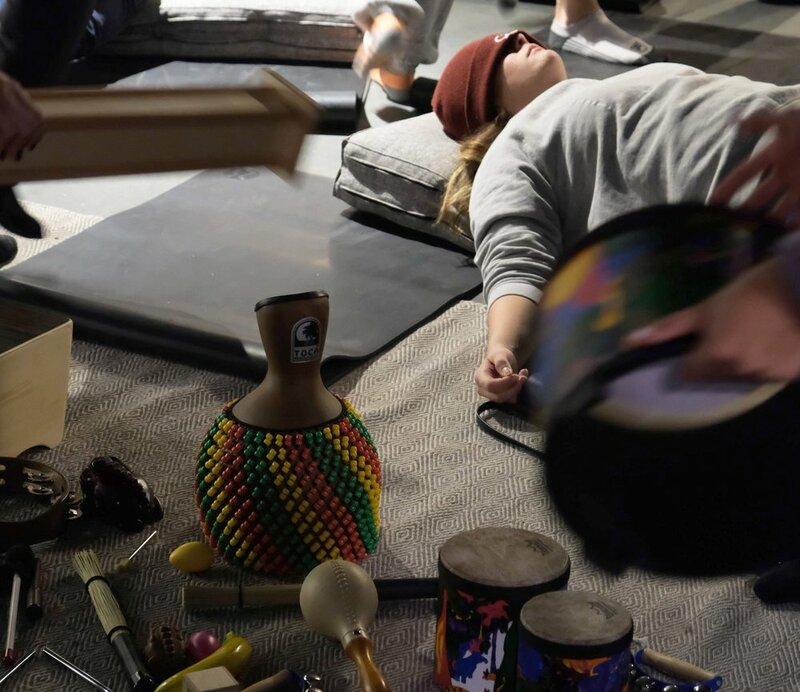 Every last Wednesday of the month will focus on using sound as a tool for meditation. Meditation Coach, Dhani Oks, and lululemon Community Manager, Jahmal Padmore will lead you through a guided meditation using the power of sound and sensation. Sit, breath, & find calm in the chaos. Join us every Wednesday evening from 7:30-8:30 pm for a meditation practice with a focus on mindfulness and connection. Each weekly session will feature a new leader and will provide related mindfulness techniques through sharing their unique story and leading a guided meditation. Sessions are complimentary, 60 minutes in length, and include time for group discussion. Sweat, restore, & set new intentions. Join us every Sunday evening from 5-6 pm at lululemon The Attic for a unique practice lead by a Register Yoga Teacher from Woodfield's Community. Classes are $10 drop ins, 60 minutes in length, and offer guests the ability to flow, restore, and connect to their True Nature through practice. The first 4 classes will be taught by RYT and Woodfield Ambassador Jonathan Phair.